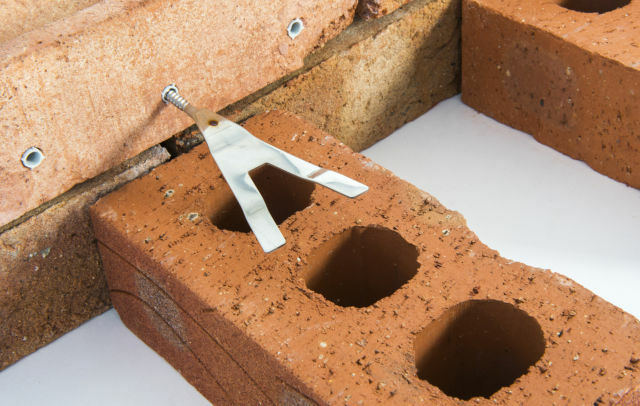 Universal wall starter kit with all the necessary fixings (channels, ties, plugs and screws) for joining new masonry to an existing structure. 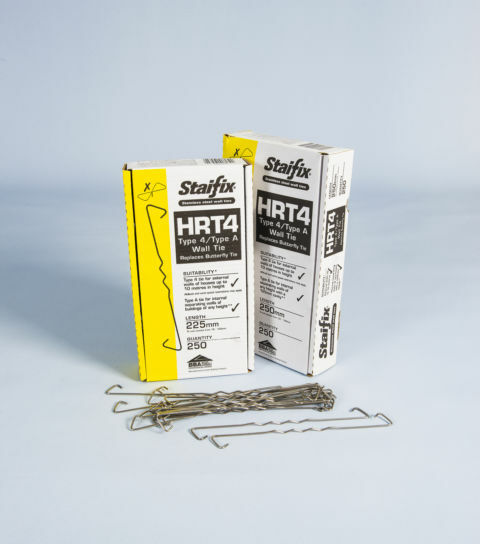 These stainless steel Sabre Fix ties in a starter kit will resist wind loads of up to 4.5kN over a height of 2.4m. 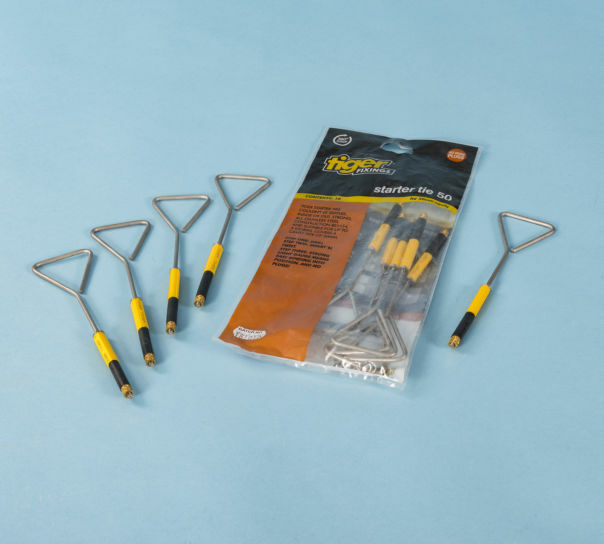 Ideal for tying new conser­vato­ries, extensions and garden walls. Meets the requirements of the NHBC. 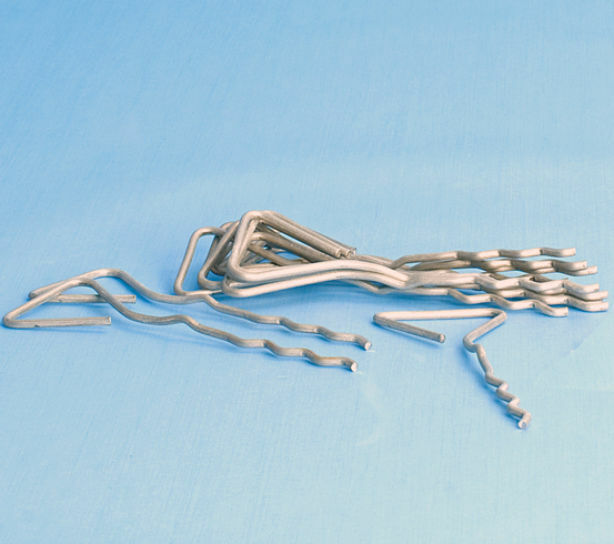 Bluebird wall ties are screw-in connectors that are supplied with a nylon anchoring plug. 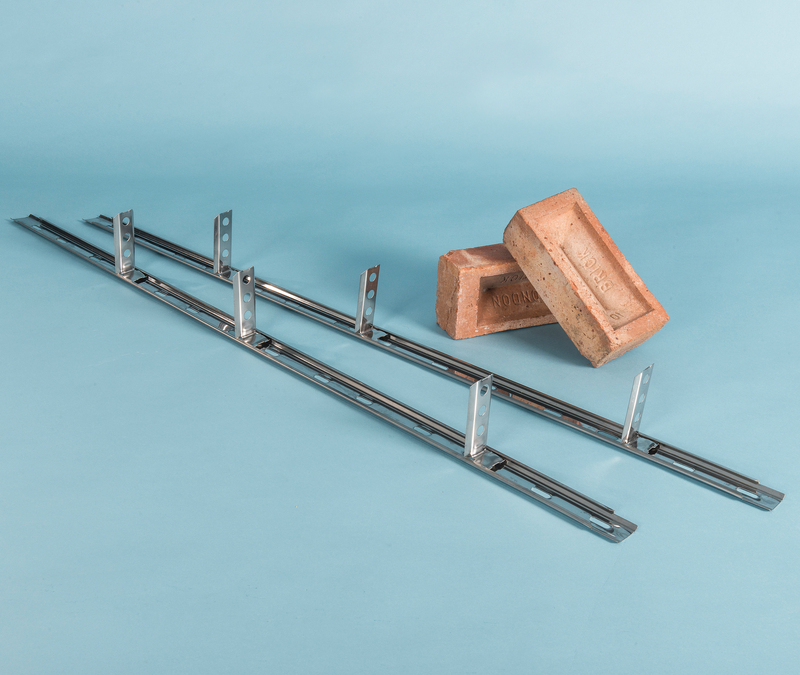 They are suitable for use in tying new brick or block walls to existing structures. Pack of 10 ties and plugs.